Eoin Morgan is backing England to play both his white-ball spin twins in the second Test at Lord’s, starting on Thursday. 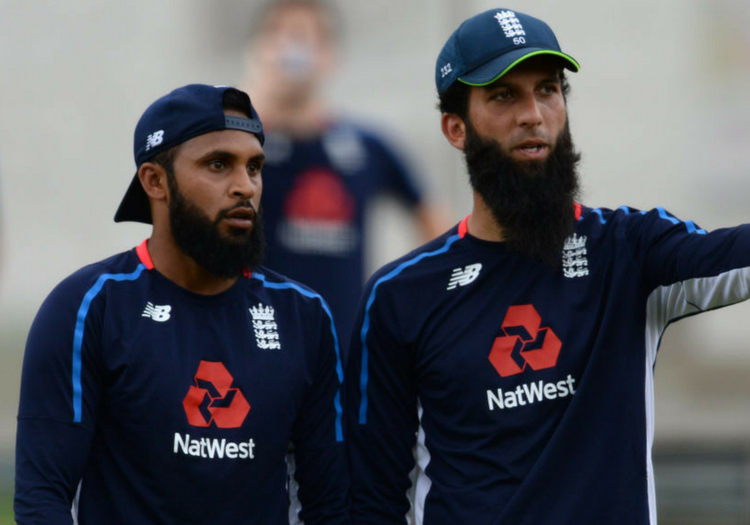 Adil Rashid controversially returned to the England Test side in the win at Edgbaston, taking three wickets, and now Morgan, England’s limited-overs captain, wants to see him paired up with Moeen Ali. “Yes I would like to see Moeen play as well,” he said. “Moeen and Adil have been huge assets for me for the last three years and have gone from strength to strength. 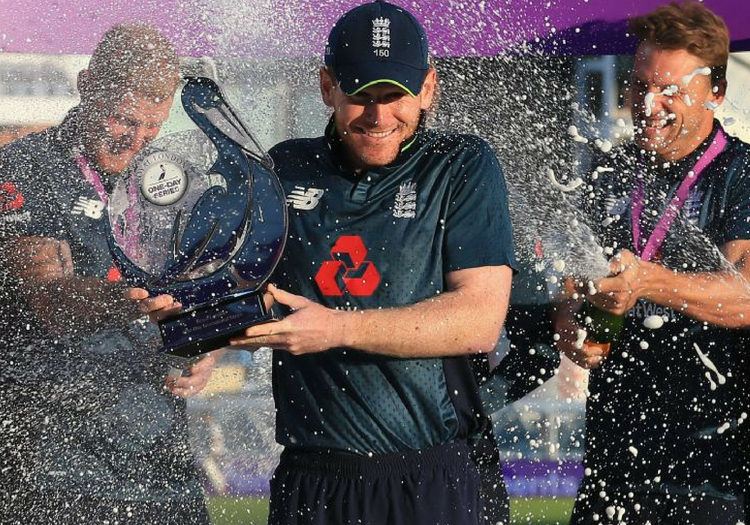 Morgan is delighted with his side’s 50-over work this summer, recording a 7-1 win/loss ratio over Australia (5-0) and India (2-1). “We had a pretty impressive winter, especially beating an Australia side playing at home, coming off the back of a 4-0 Ashes win. Then we moved up another gear with our win against them at Trent Bridge. Eoin Morgan was speaking on behalf of Star Pick, a fantasy sports platform.